We are the leading and prominent Manufacturer and Trader of Thermal Transfer Ribbon to our client. We, 'Hi Tech Labels', have attained a reputed name in the field of manufacturing and trading a wide range of Barcode Printers and much more. We are also providing UV Printing Services. 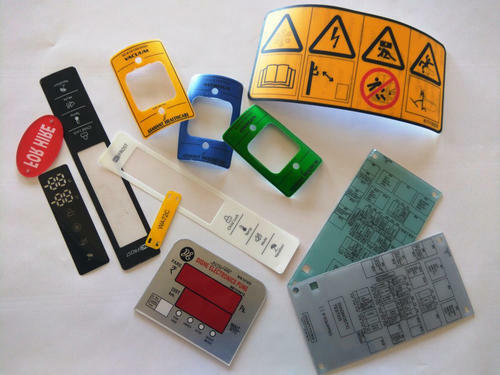 We, 'Hi Tech Labels', have attained a reputed name in the field of manufacturing and trading a wide range of Printed and Plain Labels, Thermal Transfer Ribbon and much more. We are also providing UV Printing Services.